What an awesome meeting. Let me start off this post in the way that I should have started off my announcements on Saturday by thanking Ian for being such an awesome host time and time again. Its bad enough when you forget to thank your host so let me just reiterate how appreciative we are to the club members who host our events at their homes. For those of you unable to attend this past weekend’s monthly meeting, we were busy – very busy! The day started off around 10am with Dan White mashing in to kick off the day with our 20th anniversary beer. Dan showed his great support for the club by bringing his entire brew system to Ian’s backyard (with the help of Terry Malloy) so that we could brew up 15 gallons of Belgian Dubbel to be served at this coming February’s Club Meeting / 20th anniversary shindig. Thank you Dan, Emily and Terry for keeping this brew organized with during the party! Saturday was also our annual Chili cook-off. We had 8 chilis show up – all of which were fantastic. Everyone submitted their votes and at the end of the day the club member celebrating the most was Neil who took home the prize for the best chili. Congrats on taking the title this year Neil – you beat out some other awesome chili’s. The second prize of the day for chili was the most unique chili which was awarded to Kingsley Toby. Thank you to everyone who brought their chili to the party to make it another successful chili cook-off. November also marks the month where we vote for next year’s board. I am happy to say that I will be returning for another year on the board to serve as your President along with Ramesh who will again serve as our Treasurer. Kingsley is stepping down from the board and Tad Johnston has stepped up to fill his shoes as our club VP for 2015. We have a lot of exciting plans for next year and we will be working hard at the beginning of the year to get a schedule together for all of you regarding the upcoming events so you can all mark your calendars in advance. Winter Party – As mentioned at the meeting and on this website, our Winter Party is on Saturday December 6th at Neil’s house. Ramesh and Carl both brought along sign up sheets for helping to setup Friday Night/Saturday Morning, Cleanup on Sunday, beers for the party, food, etc. 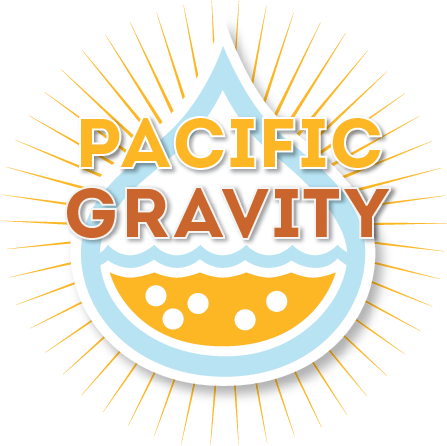 If you can volunteer (please do – the more volunteers the better the party) please email us at board [at] pacificgravity dot com to sign up. Monster Brew @ Smog City – Our first event for 2015 is already planned which will be a Monster Brew at Smog City on January 24th. Mark it down on your calendars and check back here for more details and updates as we get closer to the event. 20th Anniversary – Our 20th Anniversary is coming up in February. This will be a club meeting that you cannot miss. We are still working on the details of when and where this meeting will be, so check back later for more info. LABBC – Our Belgian Beer Challenge is scheduled for March 14th. We are looking for volunteers for this competition planning – email me or send me a message if you are interested in participating in the planning. Also, its time to start brewing for this competition! You have 4 months until the competition, which means if you are going to brew a high gravity belgian beer or maybe finish off a belgian with some brettanomyces its time to get your beer in the tanks. I suggest you start planning out your brew days! 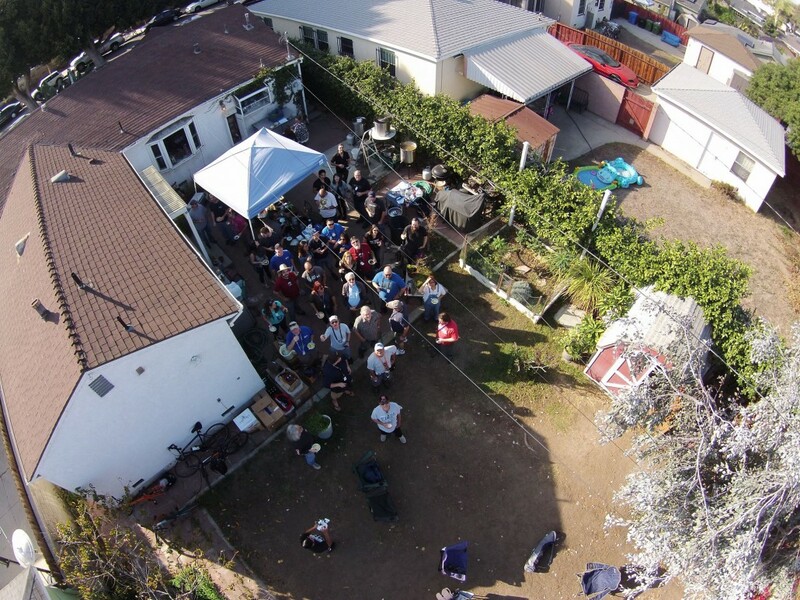 NHC 2015 – The National Homebrewers Conference is coming to San Diego in 2015. Pacific Gravity will definitely have a presence in San Diego for this festival. If I forgot anything please let me know and I will update this post! And thanks again Ian!